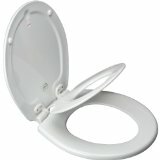 How to “semi-childproof” the toilet while potty training? Talk amongst yourselves. 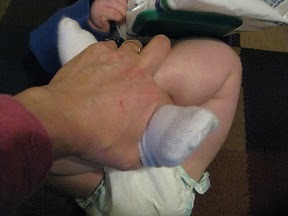 Christina asks: how do you make the toilet accessible for a toddler to use while potty training but not for water play? Potty training inspiration: make custom underwear decals!